Colourful ice fountains with colour changing flames which create a brilliant display for your cakes and party desserts. 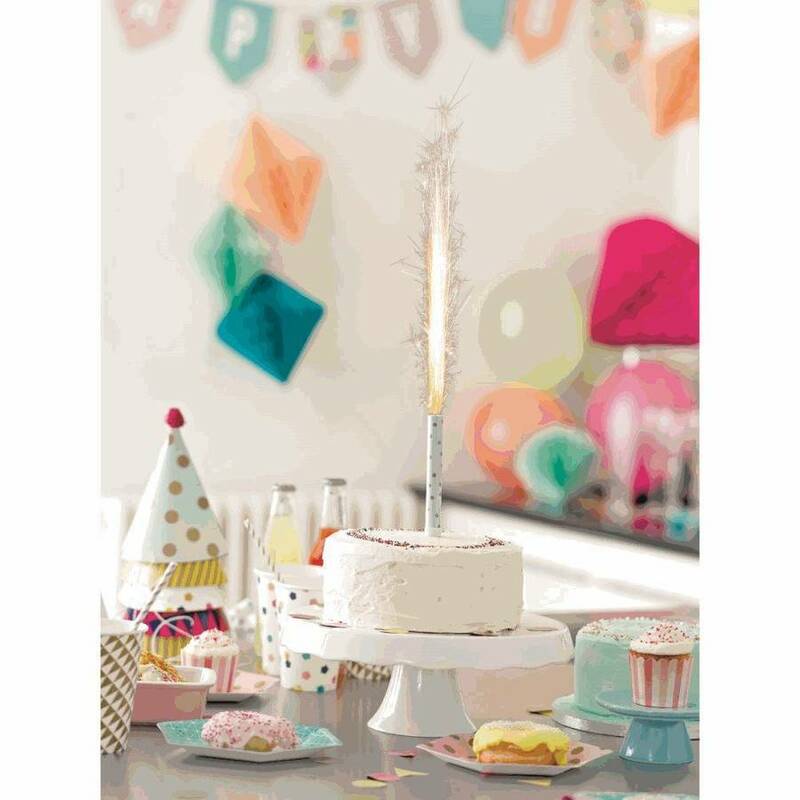 Make a stunning addition to your celebration cakes and other special desserts, light our colourful Ice Fountain and stand back and wait for all the oohs and ahhs! 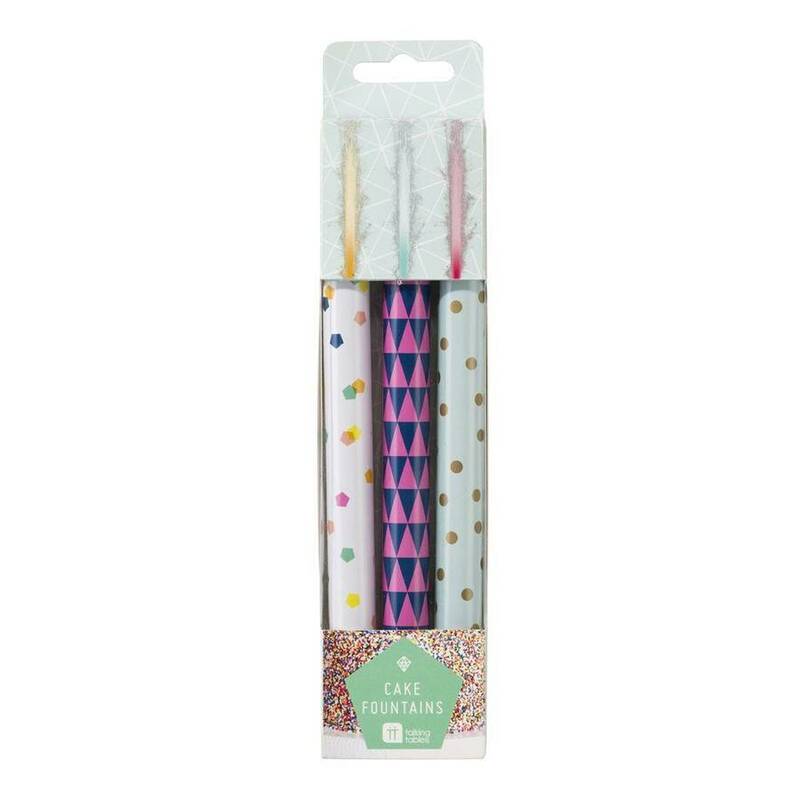 Perfect for birthday cakes, celebration cakes , anniversary cakes ... the list is endless! Also perfect for champagne buckets! 2 packs - 3 ice fountains per pack.